We also run a junior church for the younger members of our congregation. This happens each week during term time at 10:00am during the main church service. To find out more about our local primary school, Huncoat County Primary School, click here. 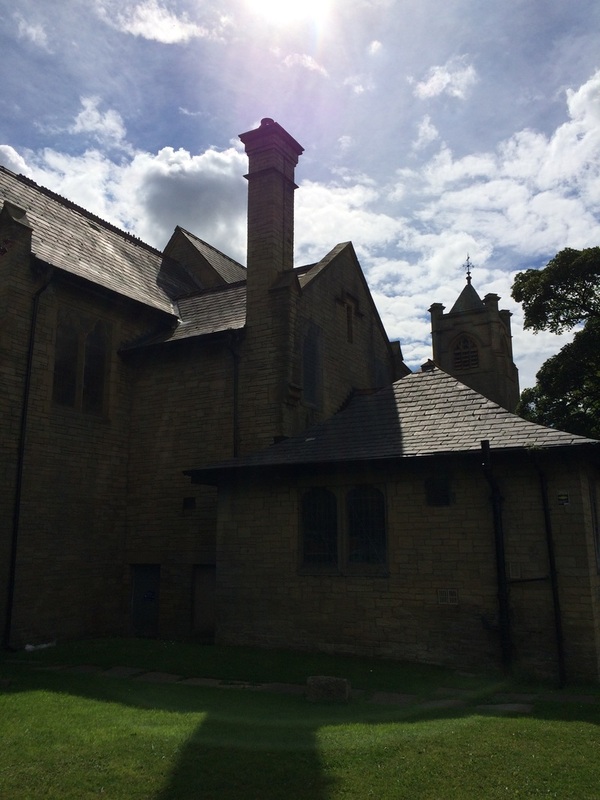 Once called 'The Church in the Fields', St Augustine's is currently the only active church in Huncoat. Click here to find out more. 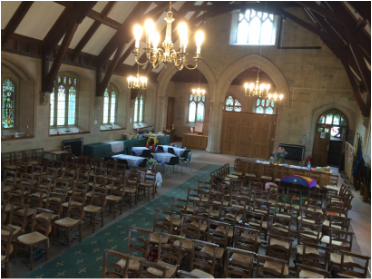 Enquiries for Baptisms and weddings are very welcome - contact our Church Wardens Jane Robinson on 01254 395307 or Karen Just on 01254 381634 in the first instance. Click here for further information about contacting St Augustine's. As well as our weekly church services, St Augustine's have a wide array of social groups for people of all walks of life. For more information about what's on at St Augustine's, click here.